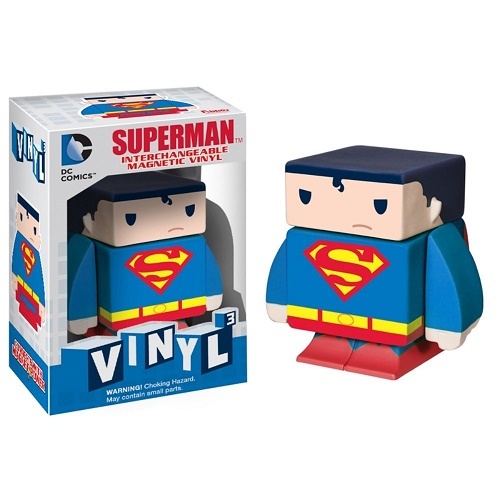 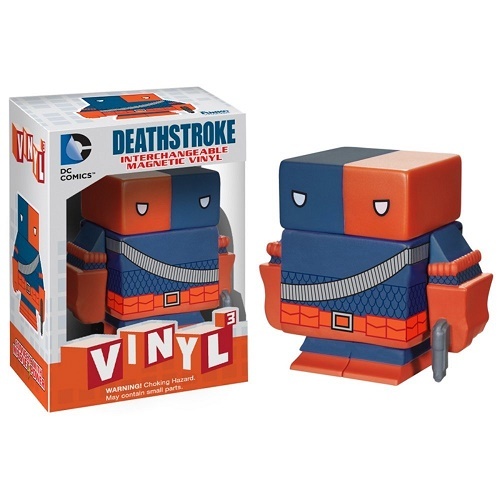 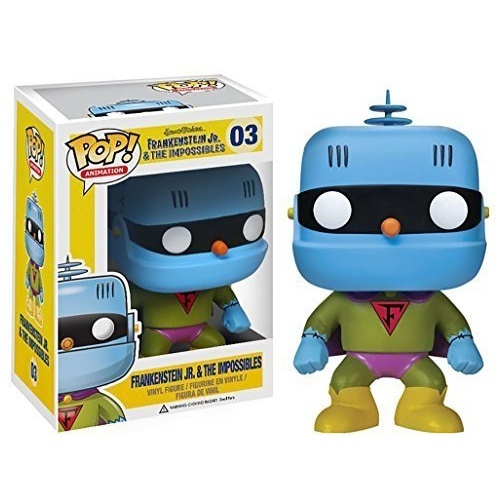 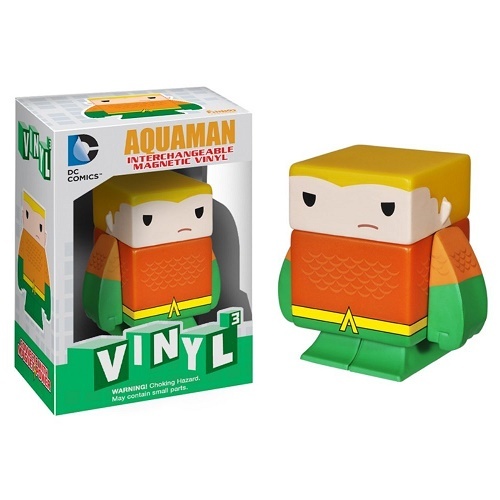 Home / Toys & Figures / Funko Pop! 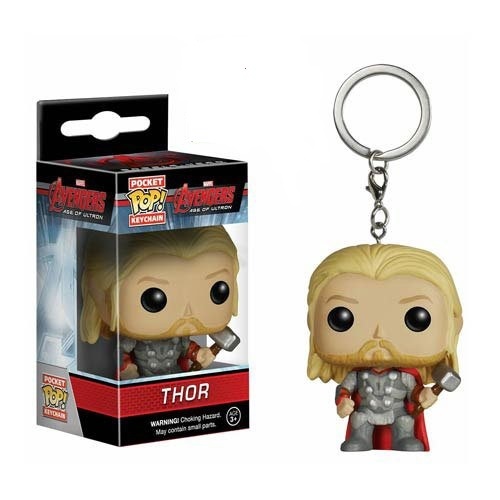 Marvel Age Of Ultron Thor Pocket Pop! 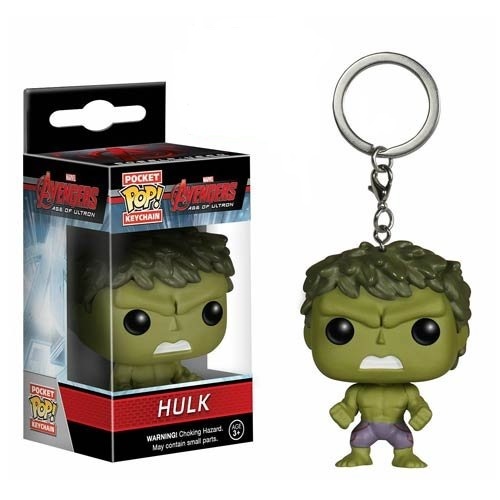 Marvel Age Of Ultron Hulk Pocket Pop! Marvel Age Of Ultron Captain America Pocket Pop! 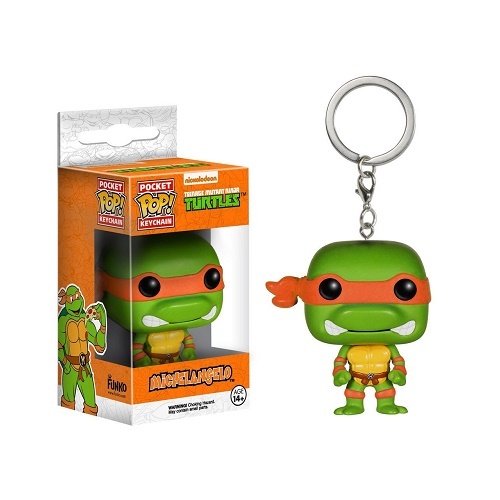 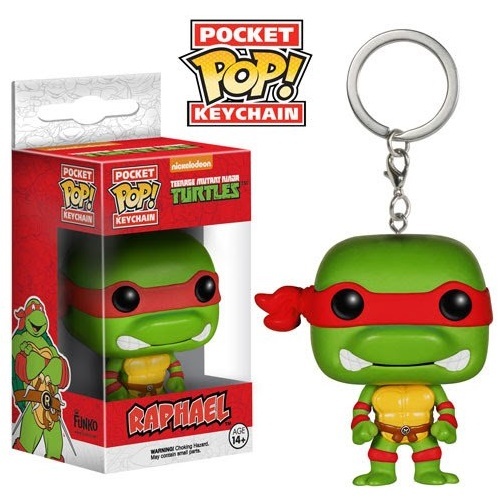 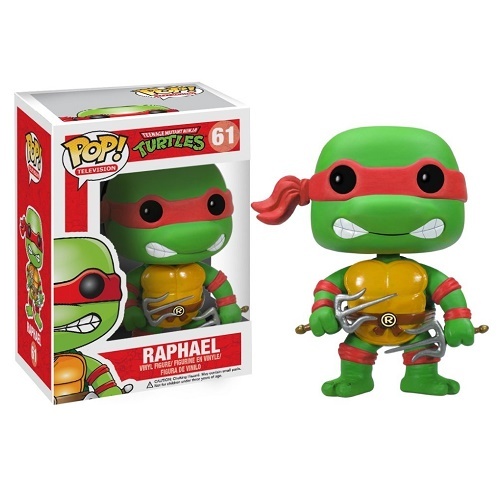 Teenage Mutant Ninja Turtles Raphael Pop! 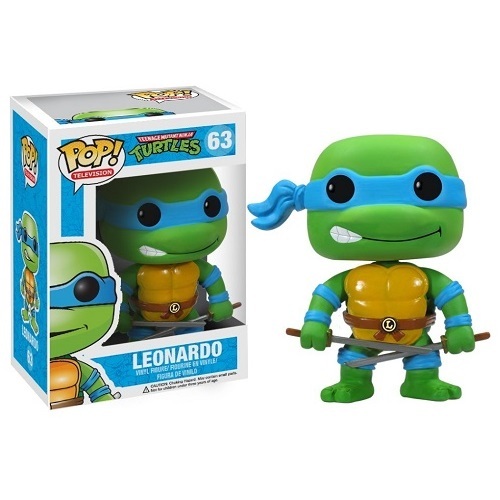 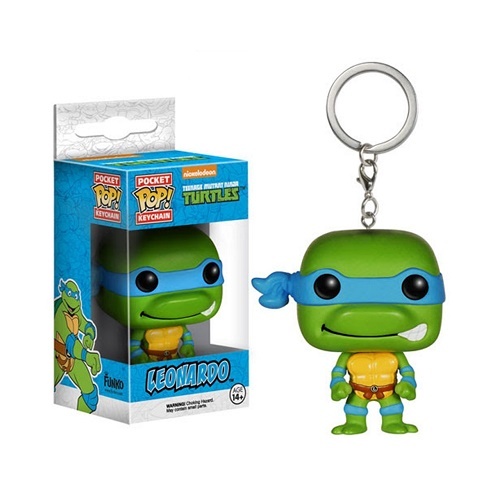 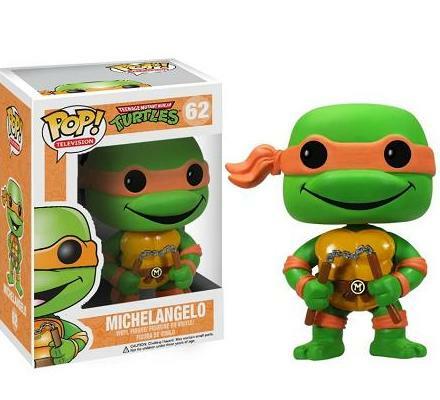 Teenage Mutant Ninja Turtles Leonardo Pop! 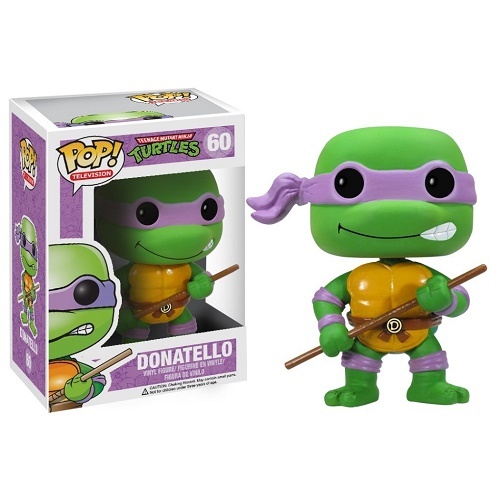 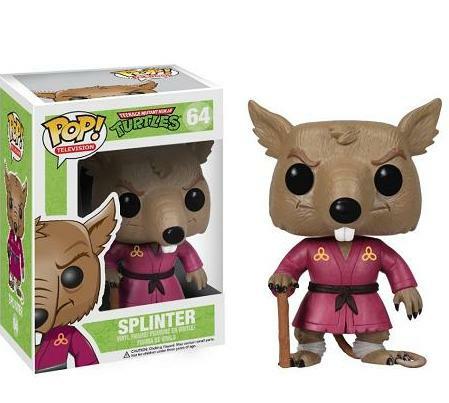 Teenage Mutant Ninja Turtles Donatello Pop! 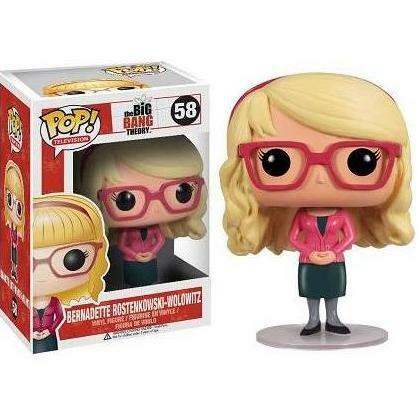 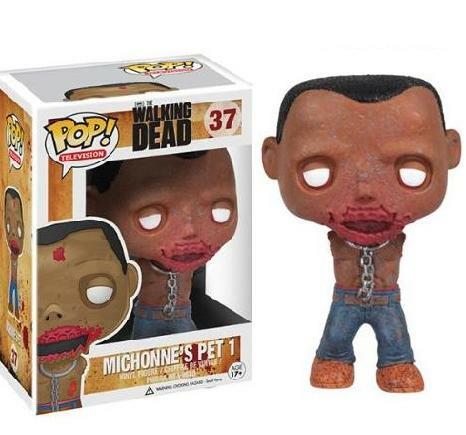 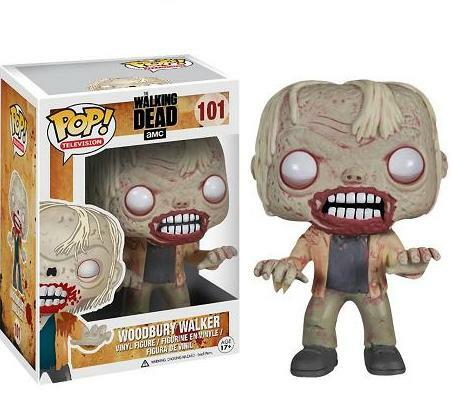 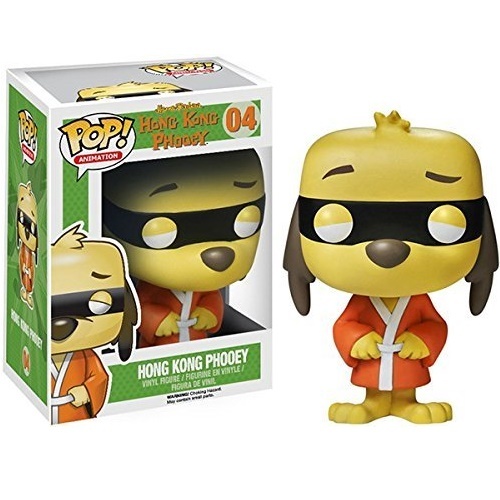 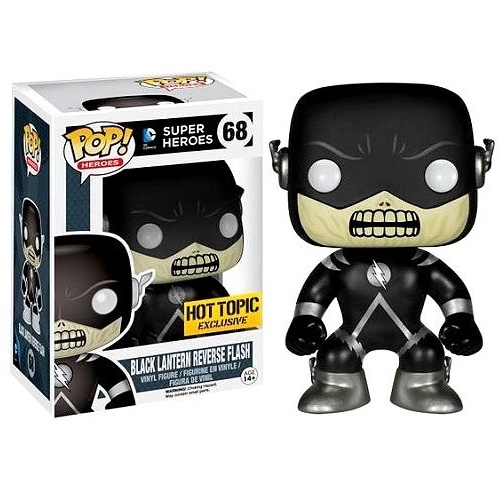 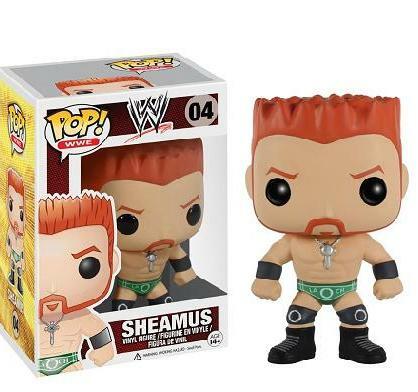 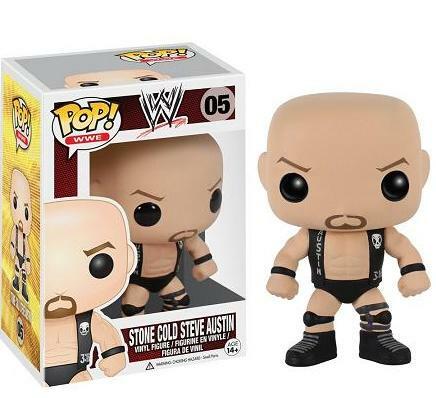 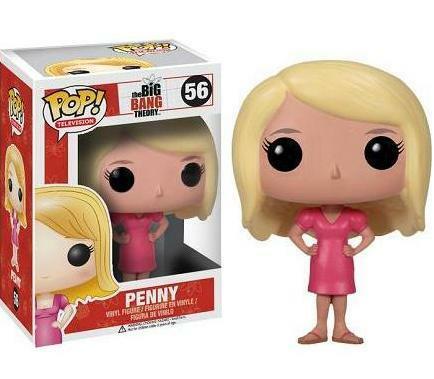 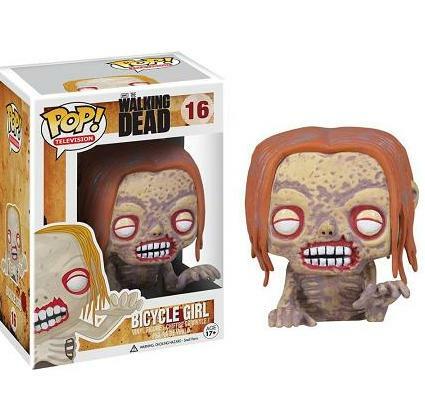 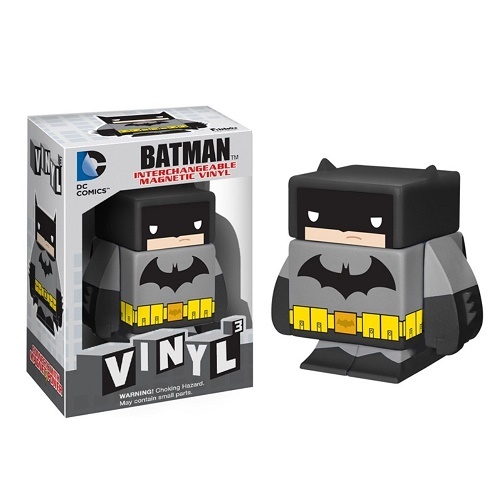 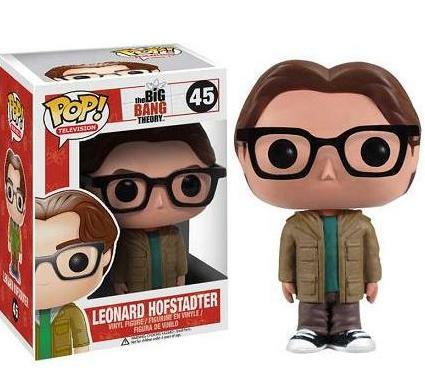 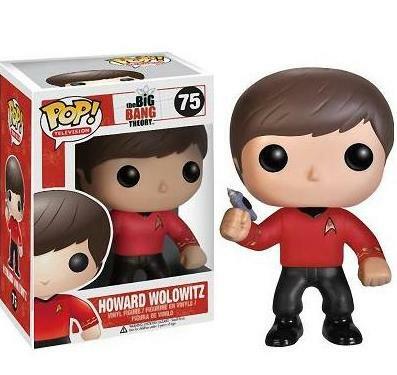 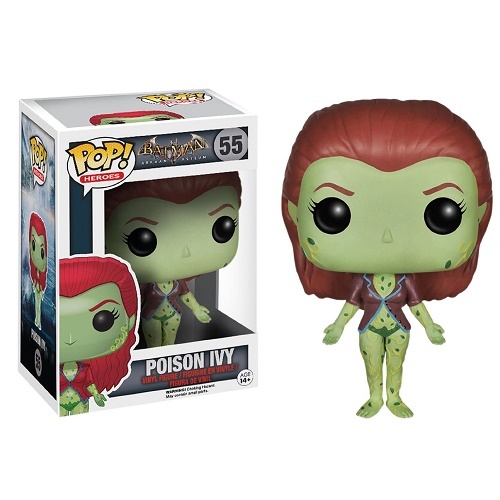 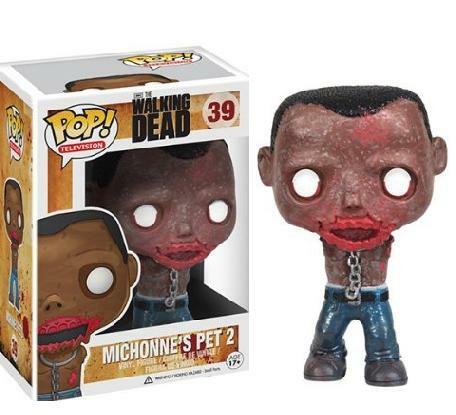 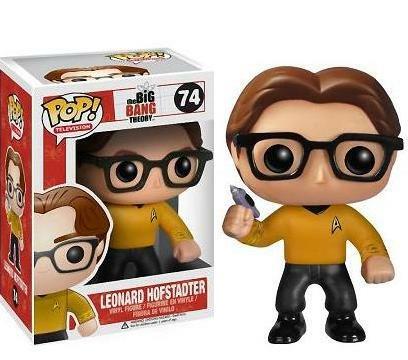 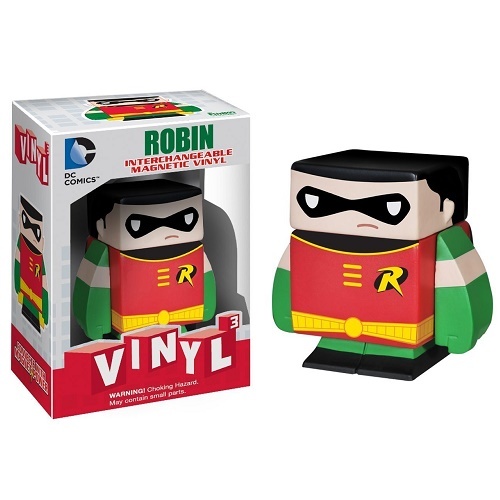 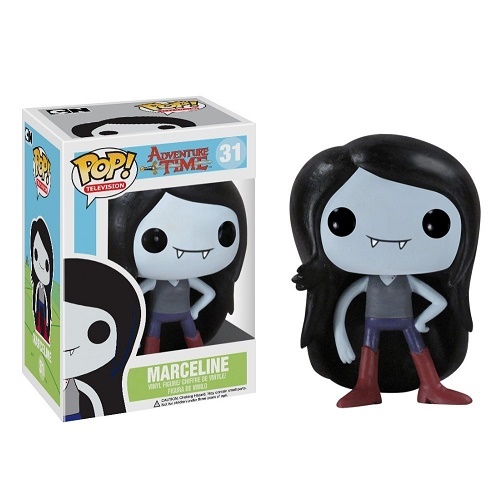 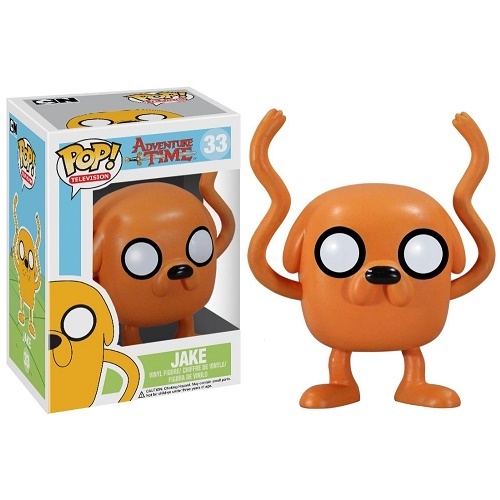 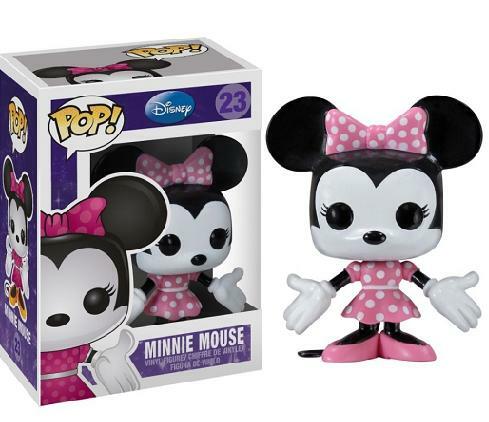 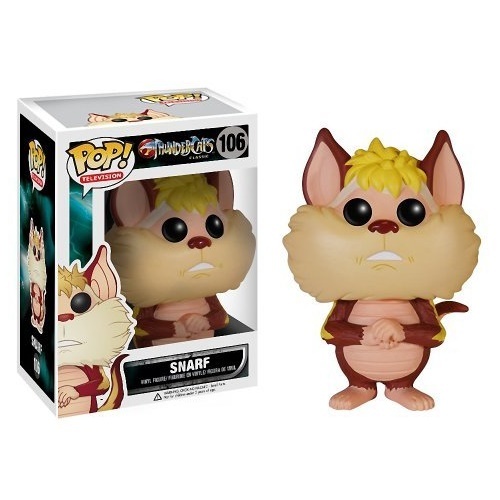 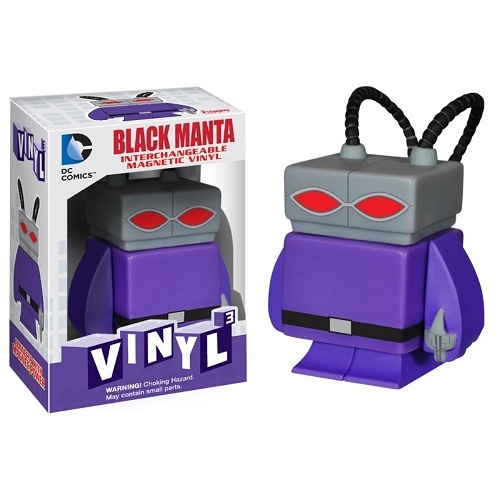 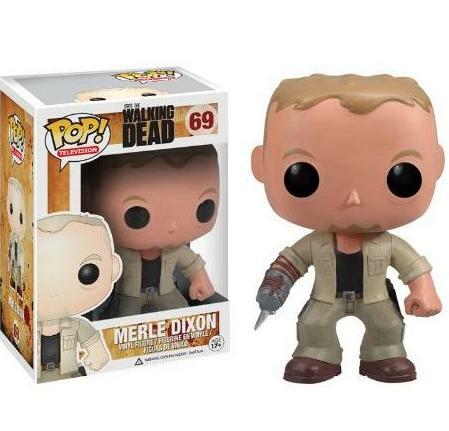 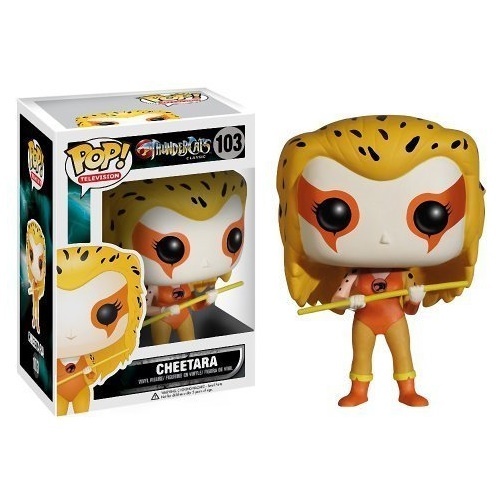 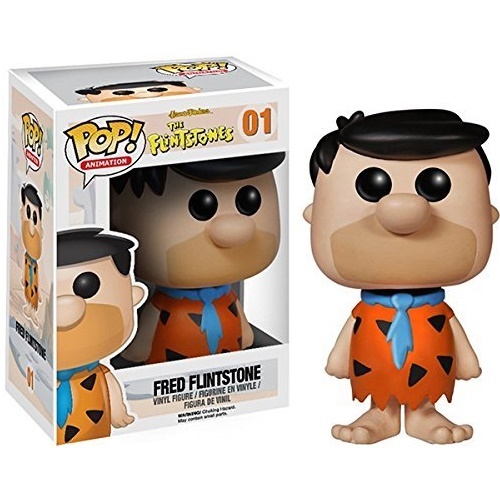 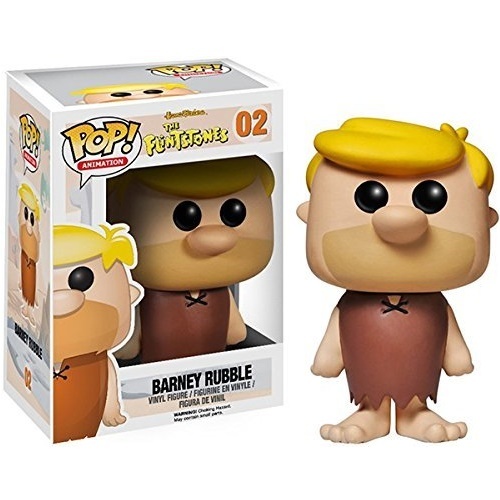 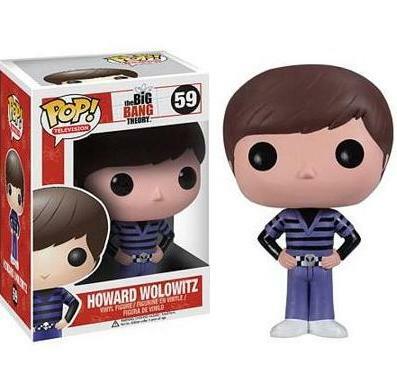 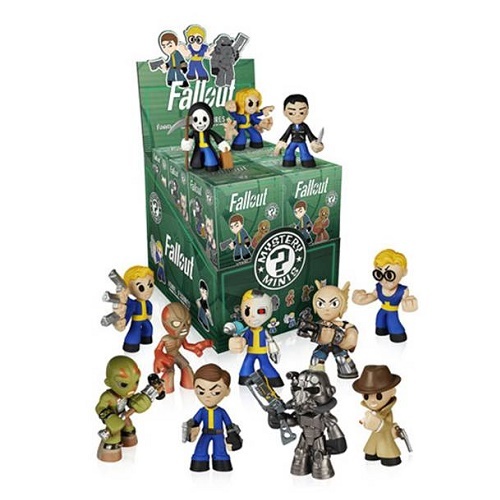 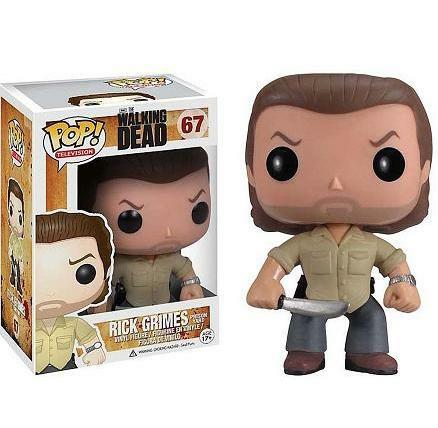 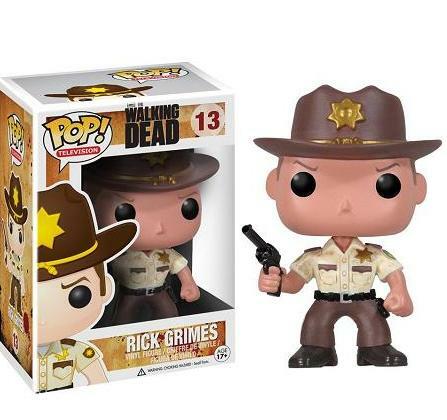 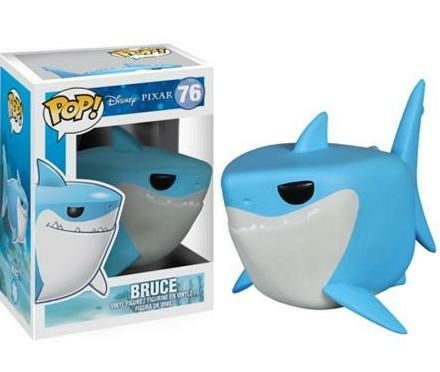 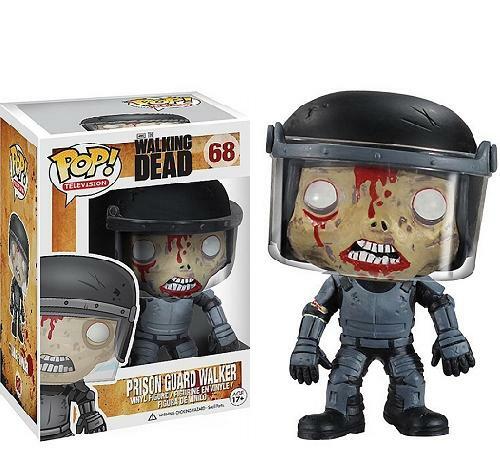 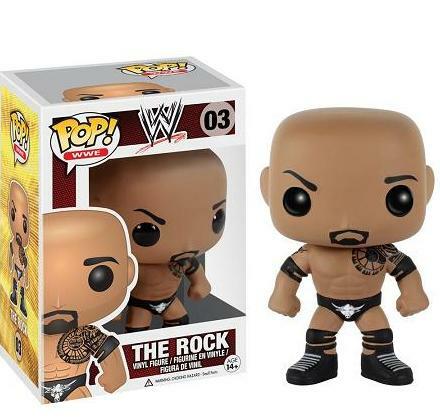 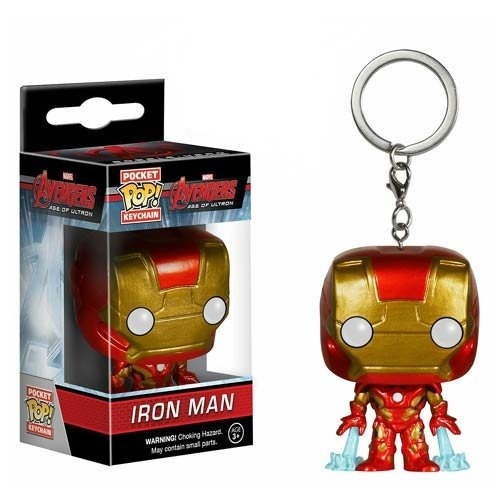 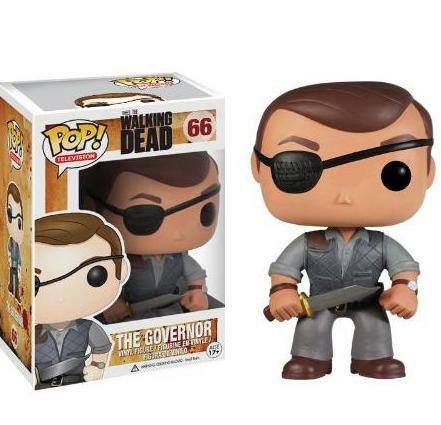 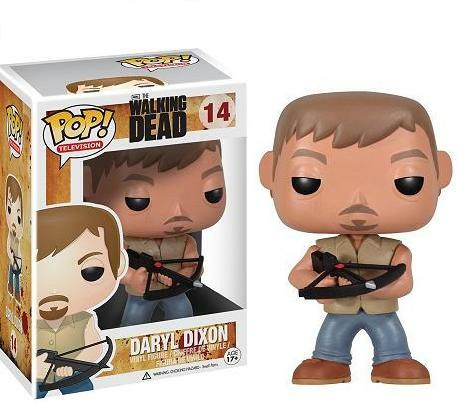 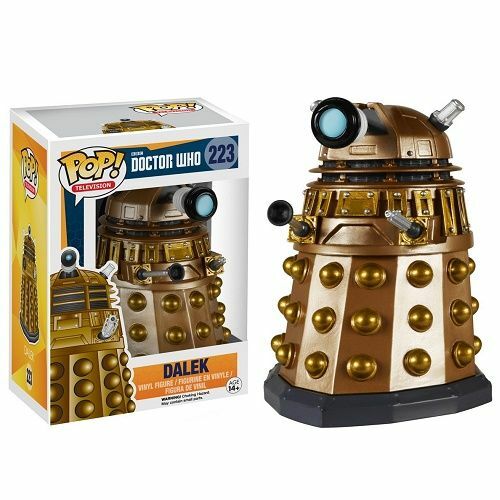 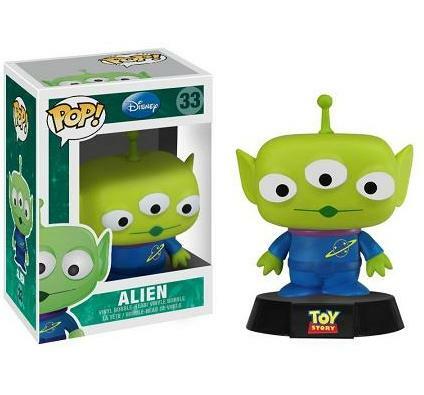 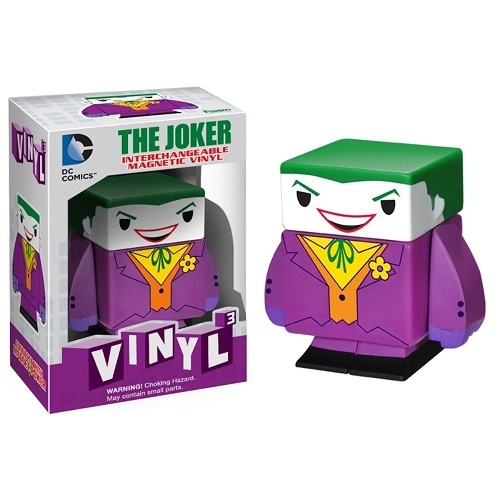 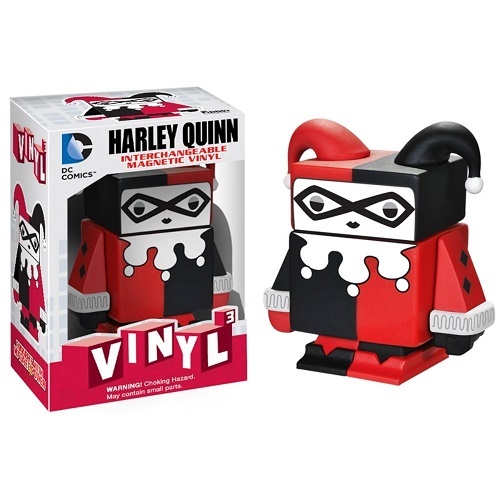 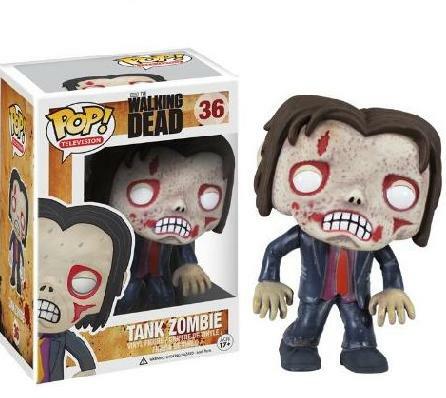 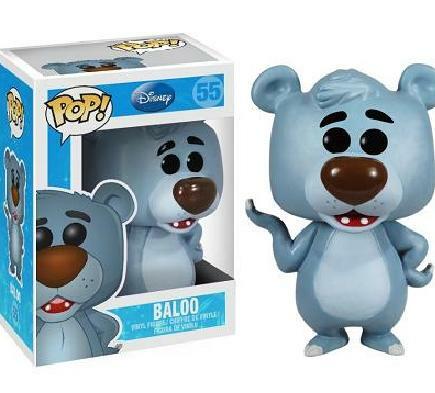 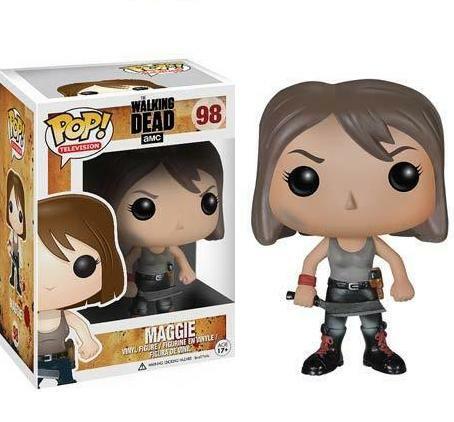 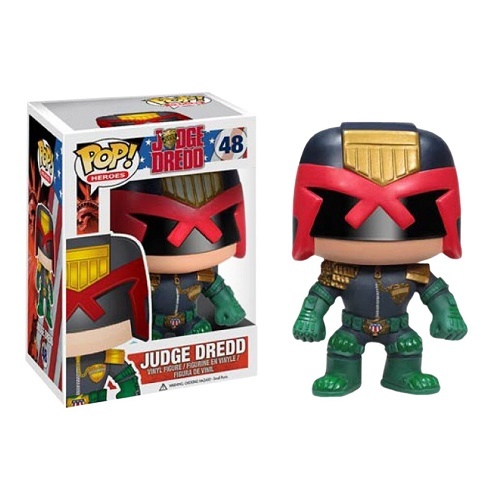 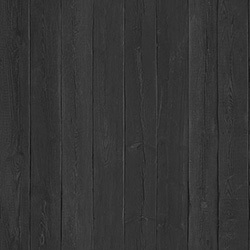 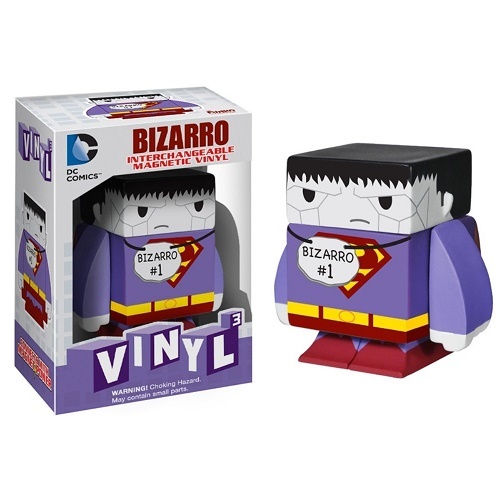 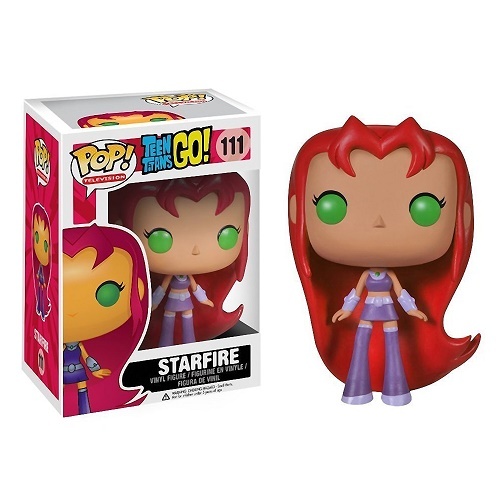 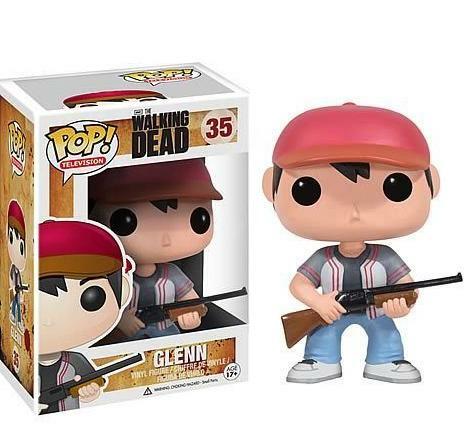 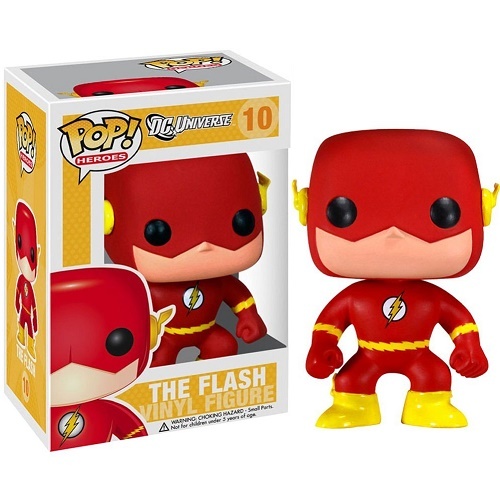 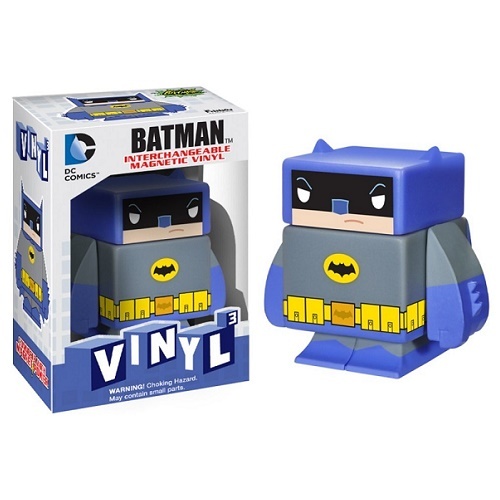 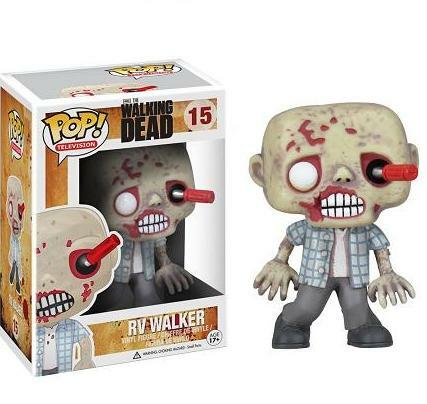 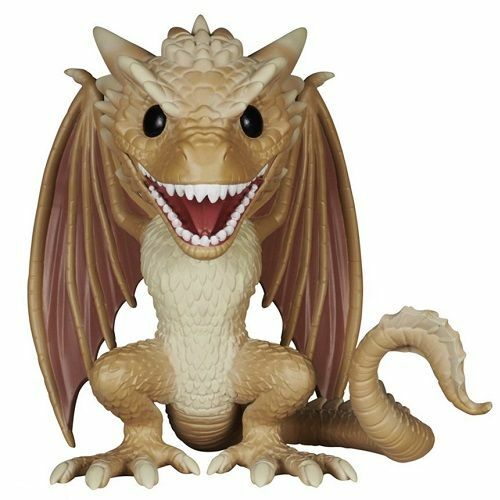 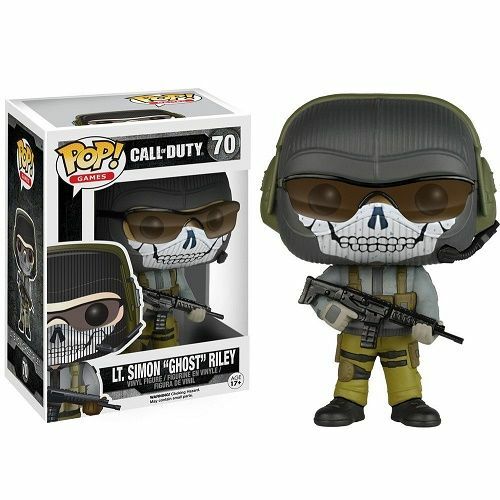 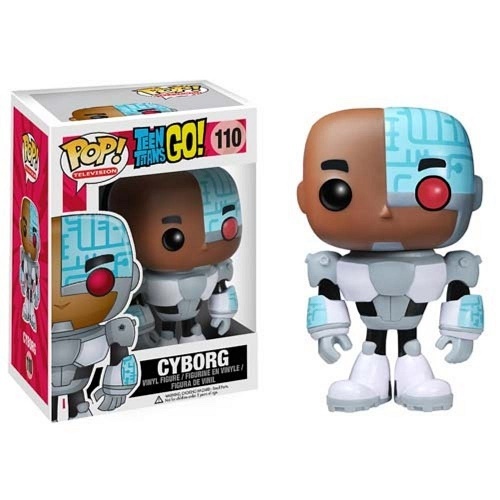 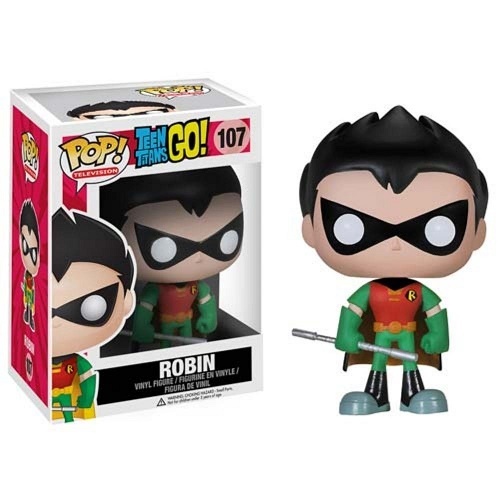 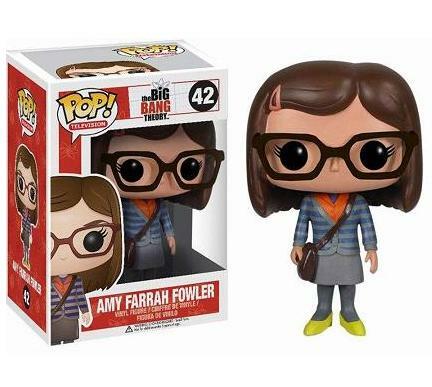 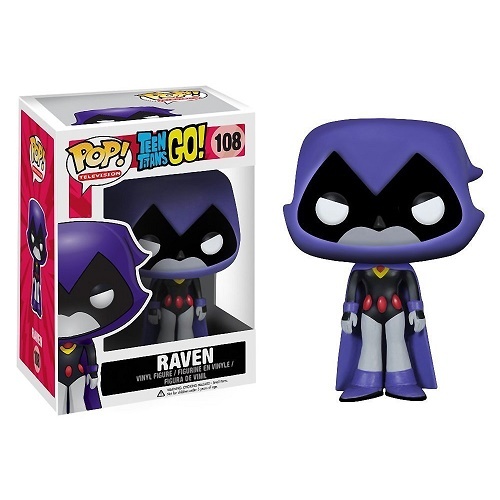 Buy and collect amazing Funko Pop Vinyl action and bobble head figures. 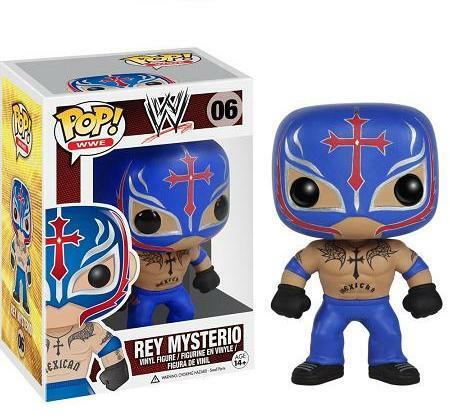 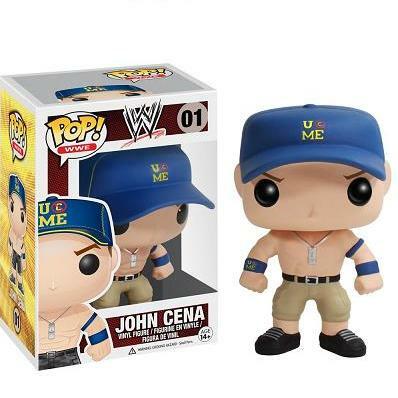 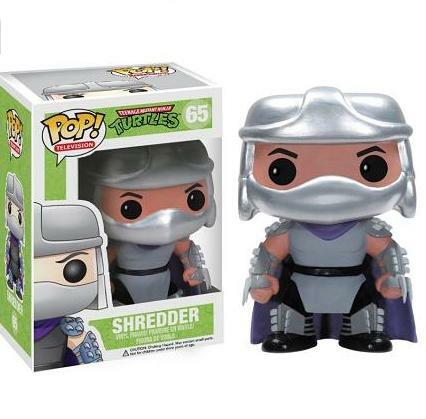 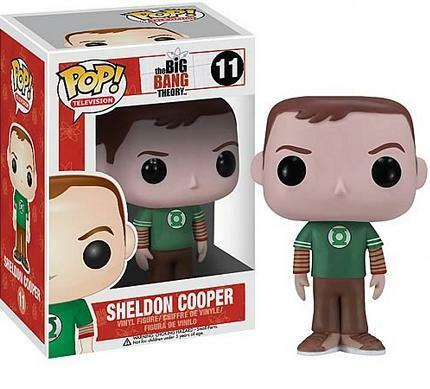 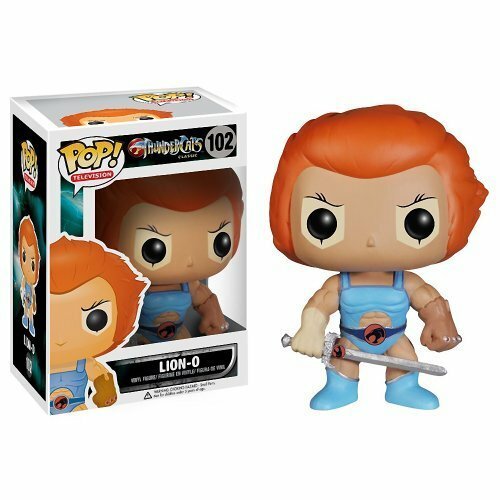 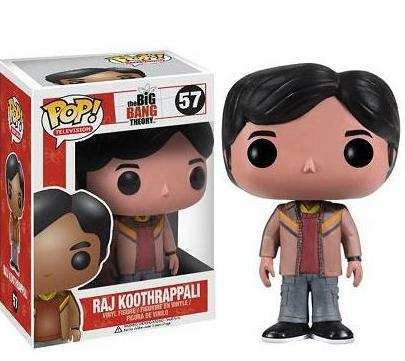 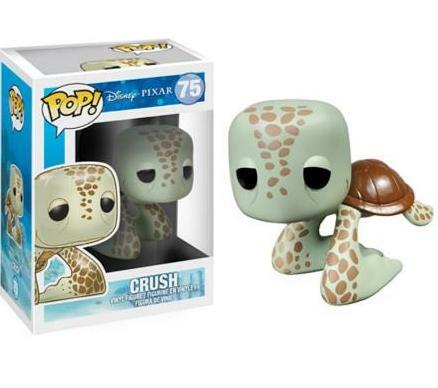 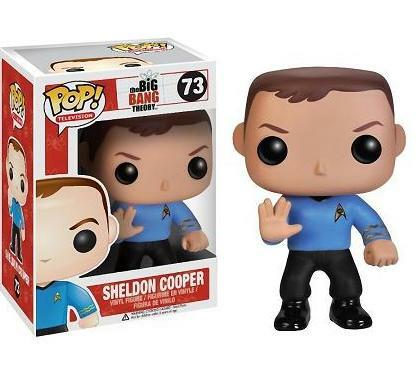 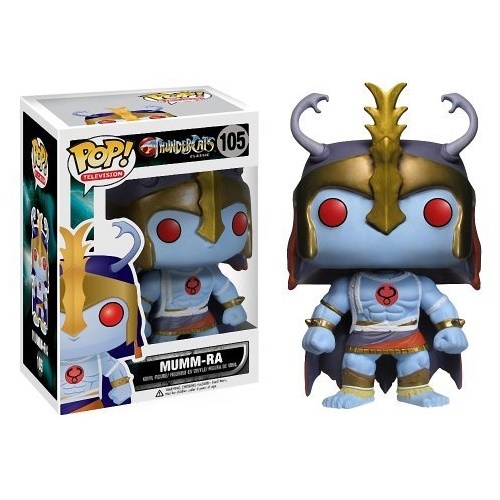 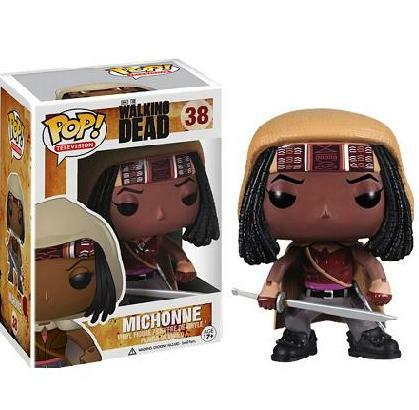 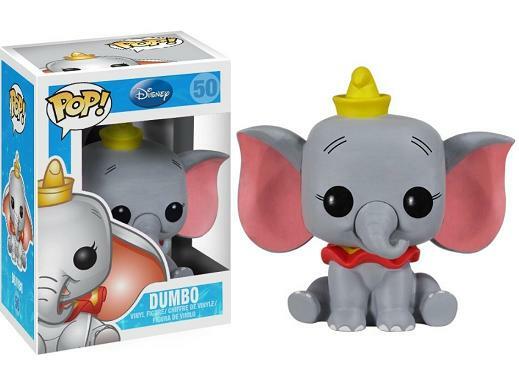 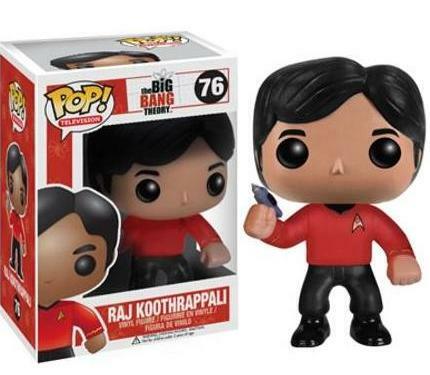 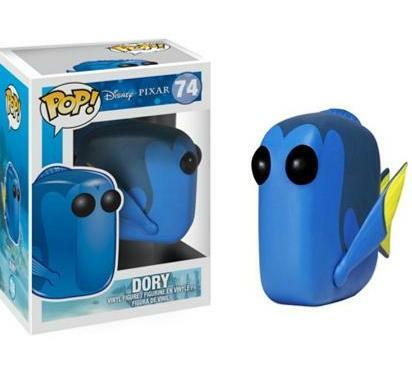 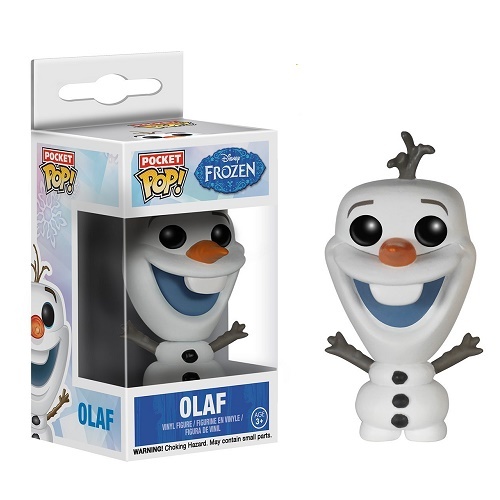 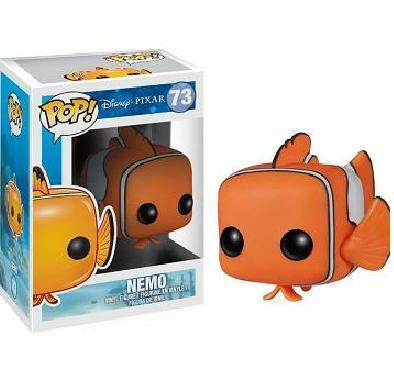 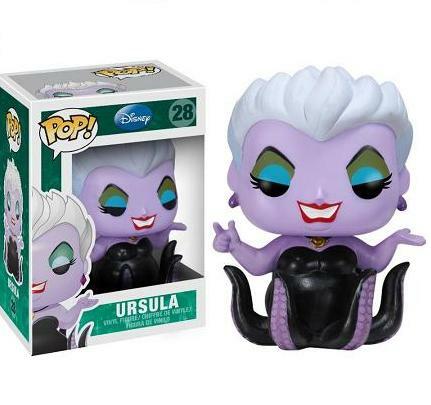 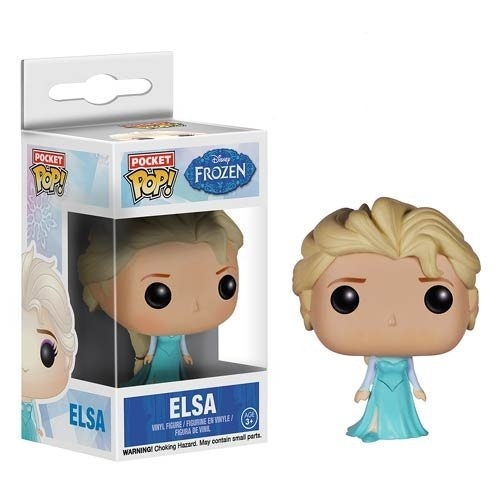 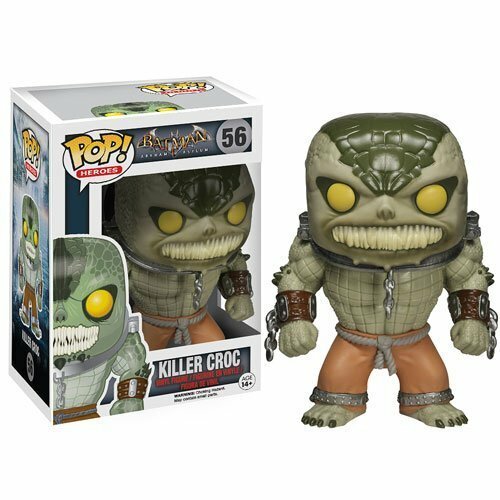 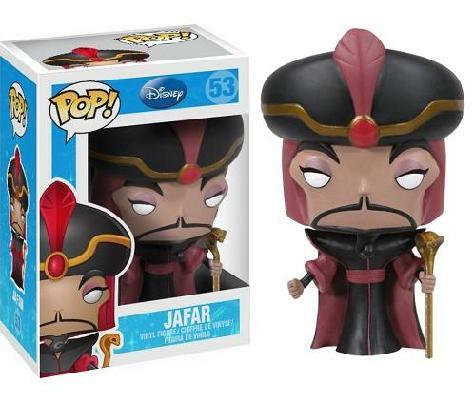 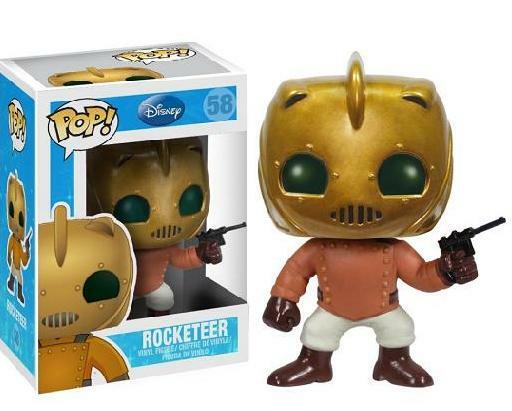 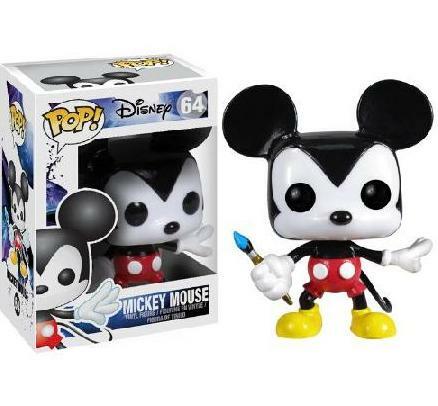 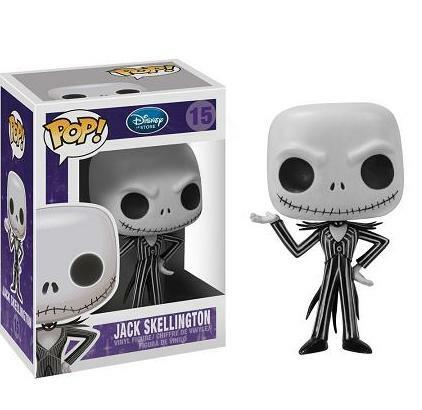 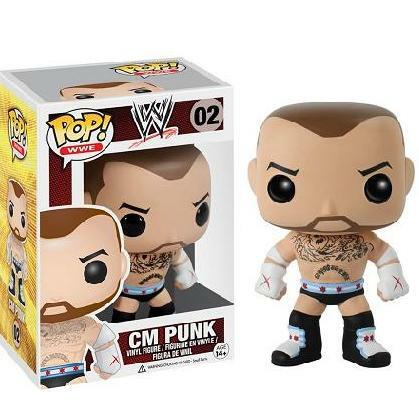 Disney, Game of Thrones, Assassin's Creed, wwe, Big Bang Theory and more Funko merchandise pop!